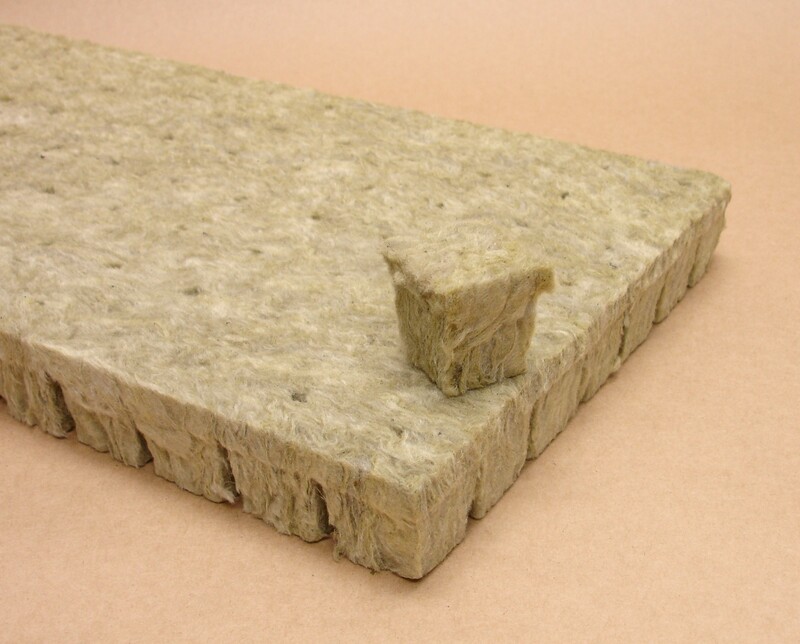 Pargro rockwool has been modified to be the driest value-priced Rockwool in the market. 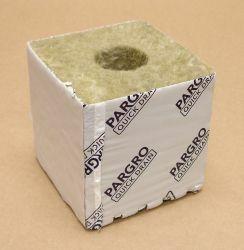 Pargro Quick Drain blocks are up to 14% drier than Cultilene Comfort blocks. Pargro slabs are up to 10% drier than our previous Neptune slabs. 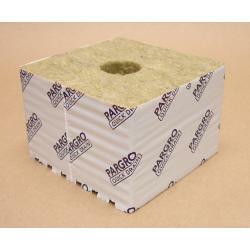 Pargro is the leader among affordable horticultural Rockwool. There are other brands that offer the same low price, but you end up sacrificing quality. Not with Pargro. 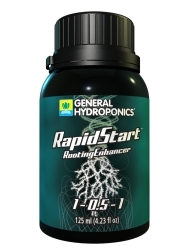 Since it is made right in the Grodan factory, you can be assured of a high quality product at a great price.